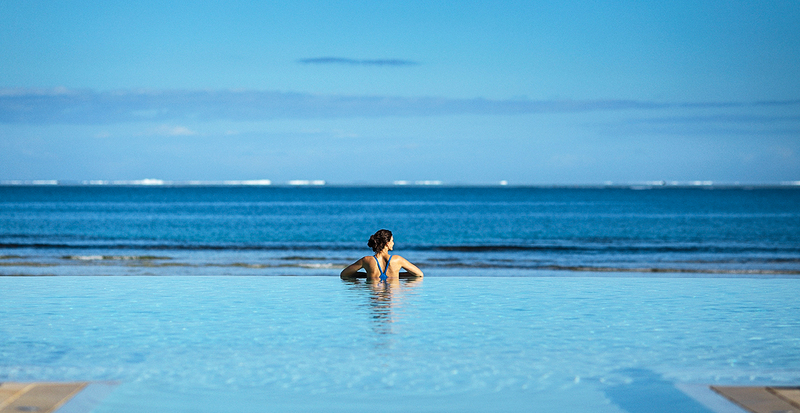 From the moment you arrive, Fiji’s translucent waters will draw you in. Whether you’re plunging into open seas or skimming across sheltered lagoons on a paddleboard, we’ll create adventures on water that connect you to this slice of paradise in the Pacific. 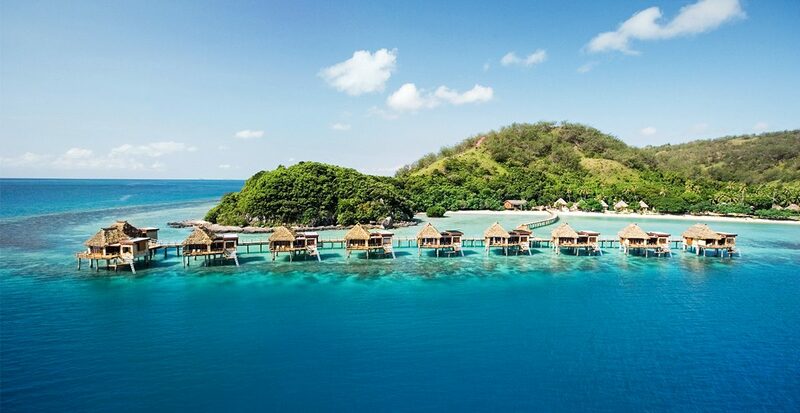 Heed the call of Fiji’s inviting waters. 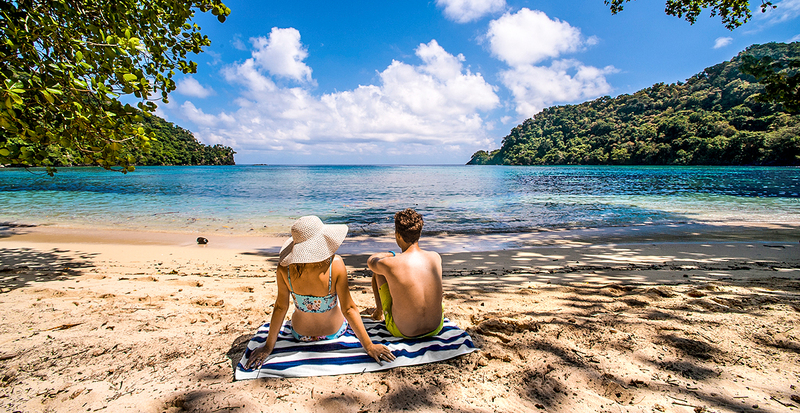 On the largest Fijian island of Viti Levu, Natadola Beach encapsulates all that entices travelers with its soft white sands and turquoise seas. More than a dozen colorful diving sites sit within a five-minute boat ride from the beach, revealing why this region has been bestowed the nickname of Soft Coral Capital of the World. To enhance your experience, your stay at InterContinental Fiji Golf Resort & Spa includes an hour of complimentary non-motorized water sports, from stand-up paddleboarding at sunrise to snorkeling in underwater worlds in Natadola Bay. As you’re whisked by boat to the curved shores of Horseshoe Bay, you’ll quickly understand why this secluded spot has been listed in “1,000 Places to See Before You Die.” Pair a romantic picnic with a swim in these welcoming waters, an experience we can arrange when we reserve your vacation at the adults-only Matangi Private Island Resort. 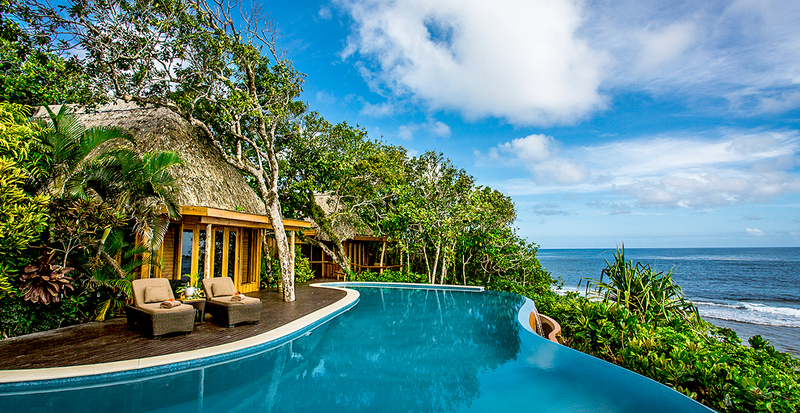 Slipping into Fiji's tranquil waters feels like a warm embrace. Within the volcanic chain of the Mamanuca Islands, Likuliku Lagoon Resort offers Fiji’s only overwater bures — where you can simply step into the water from your accommodations or set out on a kayak. We’ll also reserve your snorkeling adventure among soft coral reefs, while passionate anglers can venture beyond the marine reserve to catch mahi mahi and wahoo fish. Your vacation in paradise creates the perfect setting to seek out new and adventurous experiences. At Namale Resort and Spa, motorized sports are included in your stay, from the unique-sounding kneeboarding to riding astride a banana boat — each towed by a speeding motorboat. Beckoned by the clear waters surrounding this breathtaking archipelago, you’ll find moments of tranquility and pulse-quickening thrills in Fiji. Let us enhance your vacation with special resort privileges that may include welcome champagne, a complimentary spa treatment and upgrades whenever possible. 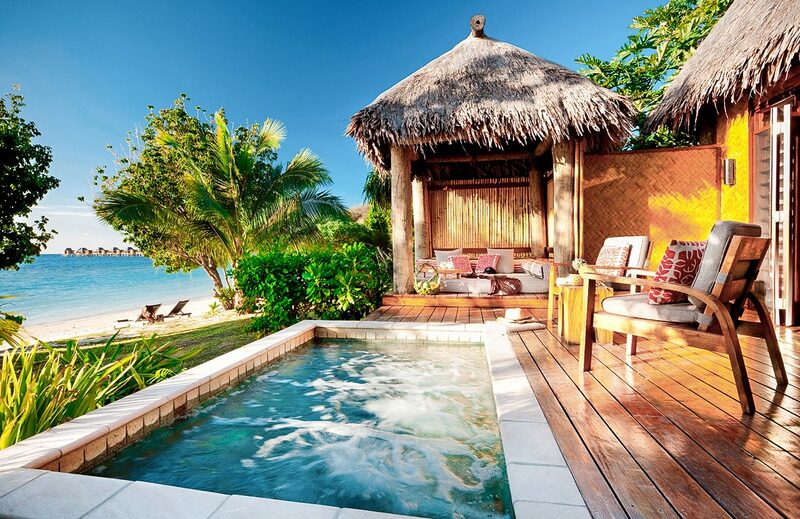 Find your bliss when we curate your Fiji vacation. Give us a call or visit us online for more details.